Thanks for joining us on the Sparkle N Sprinkle Blog Hop! 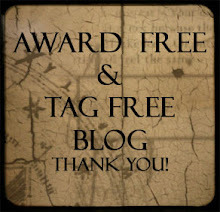 If you came by way of Karin's blog then you are in the right place. If you just popped in you may want to start back at the Sparkle N Sprinkle home page to find out about the fun five prizes being given away. The first project I would like to share was inspired by old German Putz's, these were little assembled houses from cardboard that were painted and glittered then placed under the Christmas tree. I couldn't find any house shapes I liked but stumbled upon some lighthouse birdhouses ($1.00 section at the craft store) and thought it was a great compliment to the Christmas in July theme. These are not at all difficult to make, though you will be covered in glitter from head to toe, directions are on the SNS website HERE. 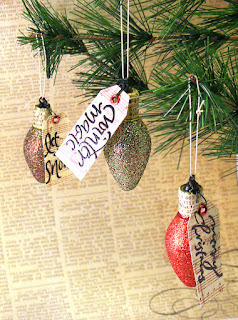 The Christmas Hop was also a great reason to finish a project I started last February...glittered light bulb ornaments. These are real bulbs from an outdoor strand, I kept some of the lights that burnt out last year. They are glittered in traditional Christmas colors but with all the glitter choices available you could make these in any color to match you decor. 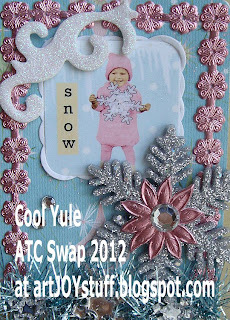 All my stamped images are from Christmas Greetings Stamp Set (386), a very versatile set for altered art or cards. Now it is time to see what wonderful Christmas project Gerlinde has to share at My Creative Corner. 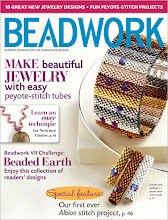 Don't forget to leave a comment on each of the designers blogs for your best chance to win one of five prizes. Angie, your birdhouses and ornaments are fantastic. I know what you mean about being covered with glitter. Shona, you always come up with great ideas. I may have to CASE them. Angie, What a great idea for the houses, and the Christmas light bulbs, perfect for recycling. Love the projects you always come up with. What a wonderful idea with the lighthouses as putz!! I love them!!! I already loved your light ornaments. Love the little lighthouses...they're a perfect Maryland Christmas ornament!! The lightbulbs are awesome too. I think I may try these with my granddaughters. They love glitter and these would be fun for them to make for "mommy" gifts. Love the lighthouses - they definitely remind me of old fashioned houses that would be under trees. Nice & simple and perfectly colored to resemble the ones of days gone by! Angie, your lighthouses are the sweetest, what a wonderful idea for this project, they are so different and adorable. and your light bulps are so pretty ,too. These are so glittery and pretty...great for display and they are in the store for all to admire!! Love your projects, Angie! Especially the lighthouses - too cute! It's nice to see projects in addition to cards. Being covered in glitter is fun! You did a fantastic job on both projects! I love them! What great ideas! Love all of your glittered Xmas goodies! Excellent idea! You see to always come up with unique ideas. These look fun to do and easy also. Love the recycled bulbs! Sorry that you will be leaving SNS. I have enjoyed your work. Love your nautical glittered designs. Alice L.
How very clever. I had no idea about glittering old bulbs. Love your ideas. thanks for sharing. Alice L.
What delightful holiday decorations you created. I really like your designs. And, best wishes and good luck on your future endeavors too. Wow, these are fabulous creations. I just love the glitter ornaments. I love your ornament and decoration ideas. Decorating & glittering the tiny wooden bird house and other items would make wonderful tree ornaments. Thank you for sharing! Angie, I love your unique additions to the Blog hop. Good luck in whatever you do next. I really like your holiday creations. You will be missed at SNS! I am definitely sending a link to your web site to some of my friends. Wonderful crafts! They just glitter!!!! Wow How Super Cute are the Bird houses. love the colors. the Glitter adds a wintry look. Super cute Ornaments love them. thanks for sharing. Love the bird houses. Great idea. Wow Angie, what great ideas you have come up with here. I hope I have enough time to try my hand at this - I'm truly inspired! What a clever way to use these images, your decorations are just gorgeous!! I love the glittered bird house light houses. They are so pretty! The glittered lightbulbs are a fun idea. It's always so discouraging how many look fine but stop working each season! Totally awesome. I'm gaining a much greater appreciation for altered art. Angie, I'm always happy visiting your blog to see what goodies your imagination has created. 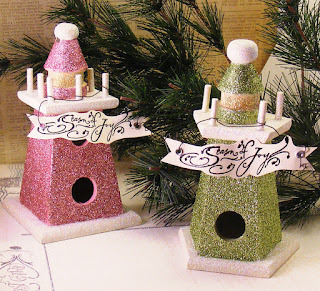 What a super idea with the glittered, snowy, birdy lighthouses! LOL Wouldn't they be cute with one of those flameless tea candles on the inside and used in an artistic arrangement on the table? And maybe a paper bird or two or three to bring more joy. Thank you for sharing a great way of recycling those burned out bulbs, too! 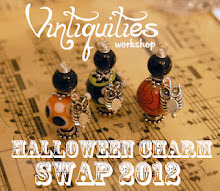 I'm sad this is your last blog hop with SNS. Thanks for all you have contributed this past year. Those lighthouse birdhouses are beautiful. 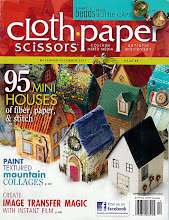 Now I just have to find the wooden shapes in one of the four craft stores near me so I can try it too. I love glitter & getting it everywhere is part of the attraction, I think. Your projects look good enough to eat. I love the light houses. Will look for them in our local craft stores. Cute! I bet you were too covered head to toe in glitter! Wow! What fantastic projects you created! Hi Angie, as usual your talent just shines. Glittery and gorgeous!